2. 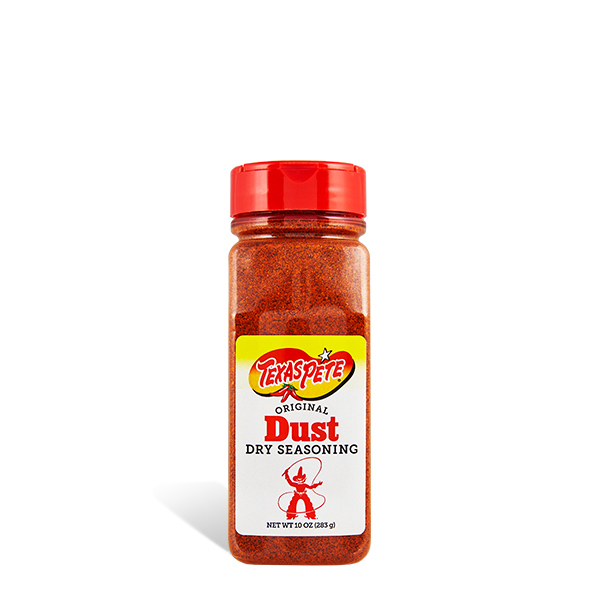 In a small bowl, combine Texas Pete® Dust Dry Seasoning, Worcestershire sauce, butter and salt together. Set aside. 3. In a large bowl, add crispy cereals, mixed nuts, pretzel rounds and cheese crackers. Pour Texas Pete® butter sauce over mix. 4. On a parchment paper® lined sheet tray, pour mix, spread evenly and bake for 40 minutes, stirring every 10–15 minutes. 5. Let cool and store in an airtight container. Serve and enjoy!